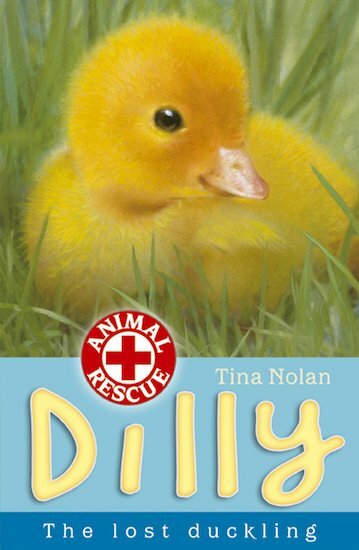 When Eva spots a family of ducks swimming on the river, she falls in love with a tiny, timid duckling she names Dilly. The baby of the group struggles to keep up with her brothers and sisters, and one day she gets hopelessly lost. Can Eva find a way to keep her safe?